Suite 900 – 13,924 sq. ft.
On site property management and ownership creating a tenant friendly, first rate environment. 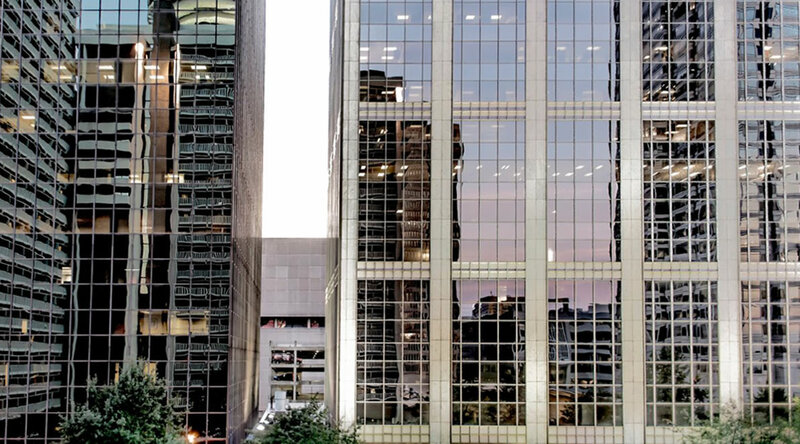 260/270 Peachtree complex houses Executive Office Suites, Restaurants, ATM, Bank, Auto Detail and Sundry Shop. Just steps from hundreds of dining, shopping and entertainment venues.